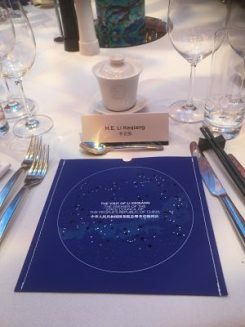 Zealong Tea Estate was invited to participate in the Official State Banquet by serving their award winning organic tea to the Chinese Premier Li Keqiang and his accompanying delegation of dignitaries during their visit to New Zealand. 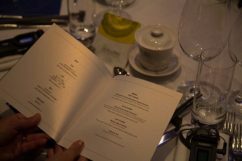 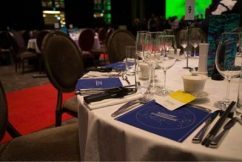 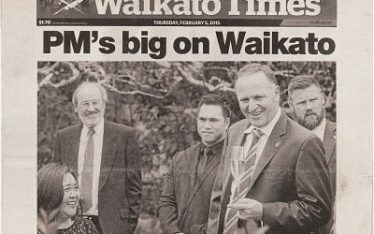 The VIP banquet was held at The Langham Hotel’s Great Room and hosted by New Zealand Prime Minister Bill English together with other members of New Zealand’s political and business elite. 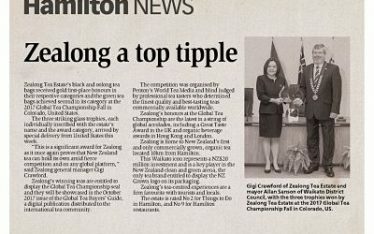 “We regard it as a great honour to be invited to serve our award winning tea at this auspicious occasion”, said Zealong General Manager Gigi Crawford. 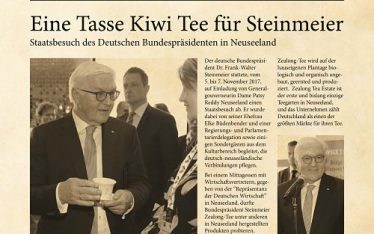 “Our top quality organic tea was extremely well received by all the guests and we hope that the visitors were left with a unique flavour of Pure New Zealand and a sense of ‘home away from home’.